Our garage door experts enjoy sharing their knowledge with our customers. That's the reason we created this blog. We want to help you learn all you can about your overhead door system. 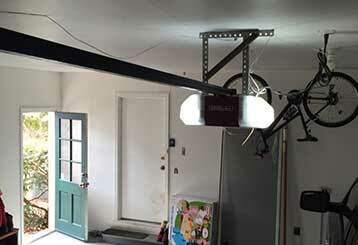 Every garage door will eventually experience some type of malfunction. It's unavoidable, as there are too many components involved in the operation of such a complex system for nothing to ever go wrong. There are some telltale signs that can help you determine which component is responsible. Learn more here. 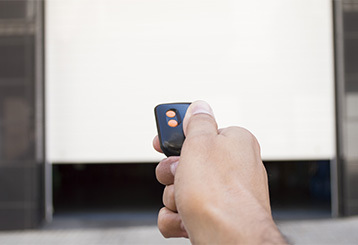 It can be hard to confirm if your garage door remote is acting up or not. Follow this helpful checklist to test if the problem is really being caused by your remote control.